With WordPress quickly becoming the world’s most used Content Management System, we’ve seen a huge variety of developments in the way of WordPress plugins that offer unique diversity and flexibility to your website. Whether you’ve got a simple brochure site or a complex WordPress ecommerce platform, there’s a number of plugins worth exploring to see how they can improve your site. WooCommerce is widely rated as the standout best WordPress ecommerce plugin. It is a free platform that allows a number of complex ecommerce functions in a simple manner that make it relatively easy to configure, saving you costly development time. WooCommerce works well for physical products, subscriptions or memberships, selling services or even hire goods. The flexibility it offers within an easy to understand interface and connectivity with other apps such as MailChimp and Contact Forms makes it a rightly popular choice. While WooCommerce itself is free, there’s a number of paid plugins that add to its functionality that may be one-off or subscription based payments. iThemes Exchange was created by the developers of the popular BackupBuddy plugin and although its community is smaller, it’s a strong choice for adding ecommerce flexibility to your site. It features a quick and easy setup and intuitive interface, making it easy for you to update and manage your online store. Like WooCommerce, this plugin also supports different product types such as digital downloads and physical goods. If you’re looking to improve the SEO of your WordPress site, the Yoast plugin works to provide a one-stop solution for all your onsite search engine optimisation. You can choose target keywords per page and receive pointers on how to improve your visibility for the terms, such as in your meta tags and page copy. You can also set page level directives such as telling Google not to index the page, or add social media open graph data. It also covers off most basic technical SEO functions such as XML sitemaps and breadcrumb settings. We know by now that rich snippets or schemas are important for SEO to tell search engines about different elements on your page, such as a product price, blog author or ratings and reviews for example. These bits of information get pulled and shown in search result pages and allow you to stand out against the competition. Schema plugins such as All in One Schema allow you to easily add these bits of information to your WordPress pages and posts easily and for free. If you’re running active social media pages, such as Facebook, Twitter, Instagram or LinkedIn there are a multitude of WordPress plugins that display a feed of your social page on your website. These are usually easy to style and tie-in with your website’s theme and have a range of configuration options. Instagram feeds for example can make a great photo gallery addition to a WordPress website. Another free plugin, Mashshare provides flexibility between the social media ecosystem and your website. It allows you to easily add social media buttons to your site, as well as share content you create onsite to social media (such as blogs or videos). It also has the added benefit of integrating with your Google Analytics account, so you can use real data for your social media marketing strategies. 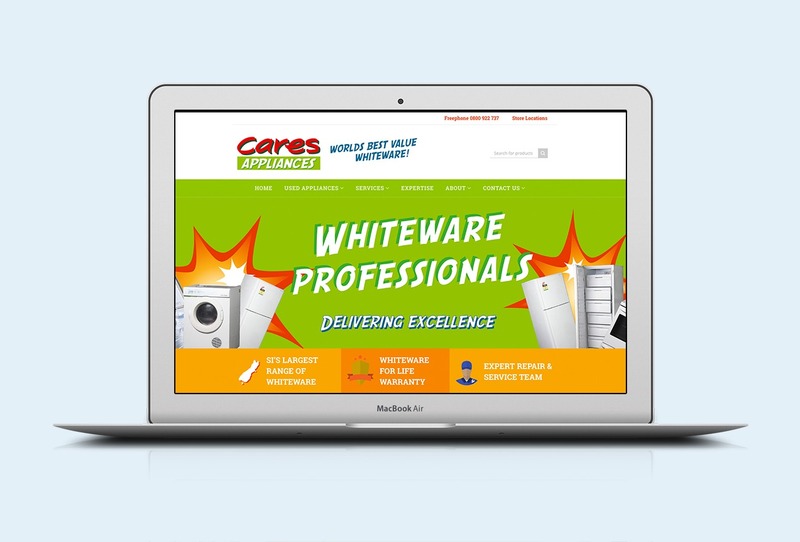 If you’re looking to develop or optimise a WordPress website, we can help. Read more about our web design & development services , or get in touch with us today.